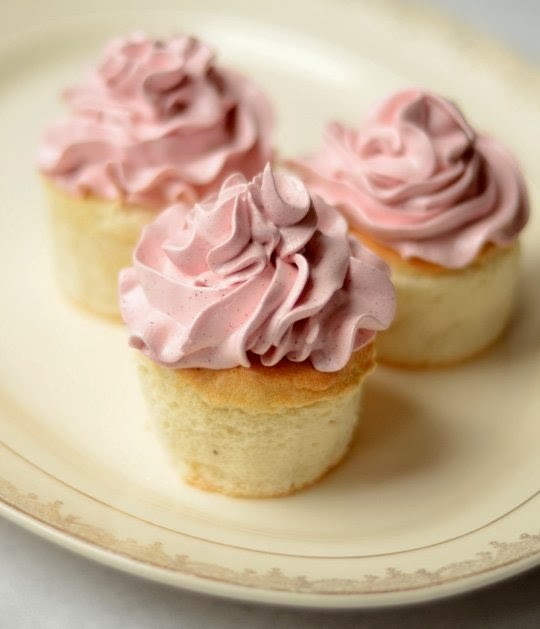 I love this recipe for Airy Angel Food Cupcake Bites from The Kitchn. Perfect for Valentine's Day! I love angel food cake and can't wait to make these. Hope you enjoy as well!